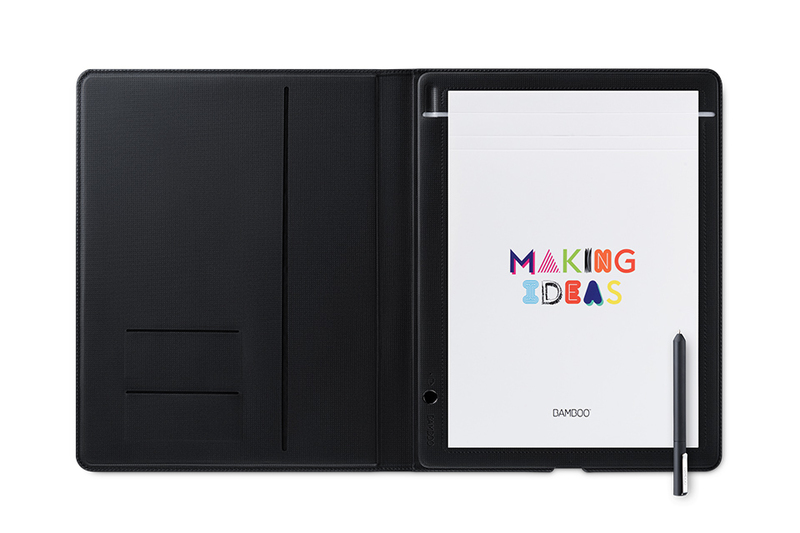 Bamboo Folio is a dark gray folio with a cover for protection and organization. It comes in A4/letter format and is made of high-quality PU and nylon fabric. Experience a natural, comfortable in-hand feel, thanks to the pen's soft-touch surface and ergonomic triangular design.